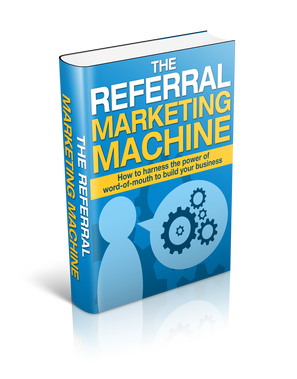 Learn the power of referral marketing -- gain more clients with less marketing cost. How to draft an action plan for building your referral marketing system. By the end of the course, you'll have everything you need to create your own referral system and start putting it into use.